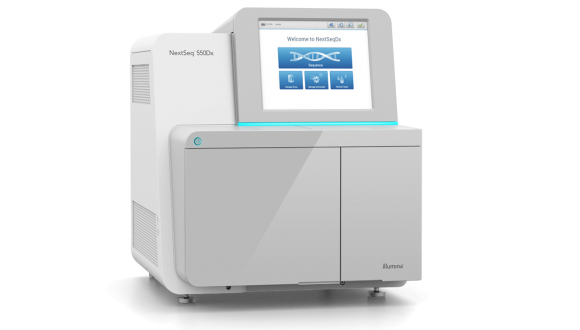 New sequencing prices The prices of sequencing and fragment analysis reactions will be updated to 25 and 11 NIS respectively. The prices of sequencing and fragment analysis reactions will be updated to 25 and 11 NIS respectively. When submitting more than 100 samples per month, the price for each sample will be reduced to 23 NIS for sequencing and 9 NIS for fragment analysis. The new prices will be implemented on the 1st of October 2017. Shana Tovah and Happy Tishrei!